Chucking in a line is synonomous with the Australian Summer. It's common knowledge that Summer is the most preferred season for most fisheries in the World. However unfortunately due to the harsh Australian sun, Summer is also synonomous with Skin Cancer. Therefore it is imperative that us fishermen should take necessary precatuions to protect us from these harmful UV Rays while enjoying our favourite past time. 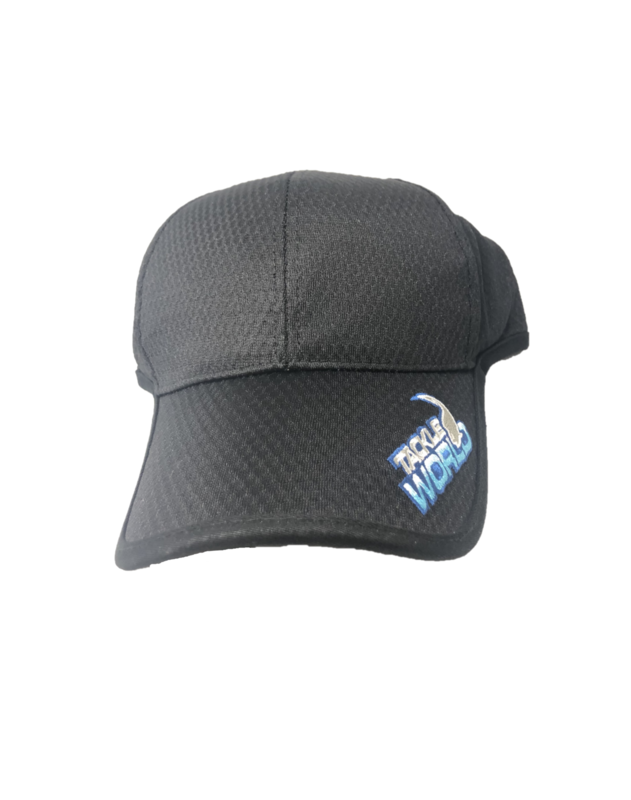 The new range of Tackle World Caps made with a breathable material not only provides this protection but it does so with comfort and syle in mind, all at an extremely affordable price. 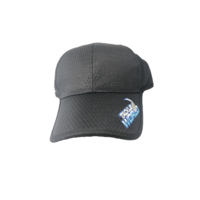 Available in both Grey and Black there's sure to be a cap to suit every fisho, so be sure to get yourself a Tackle World Breathable Cap before stock runs out.